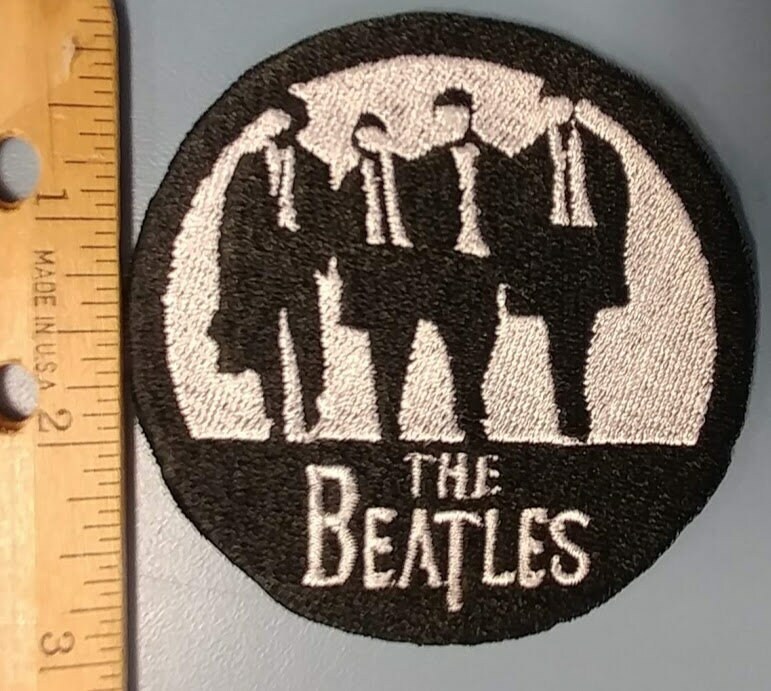 This Beatles Inspired Patch features the Fab Four sewn in white and black thread. 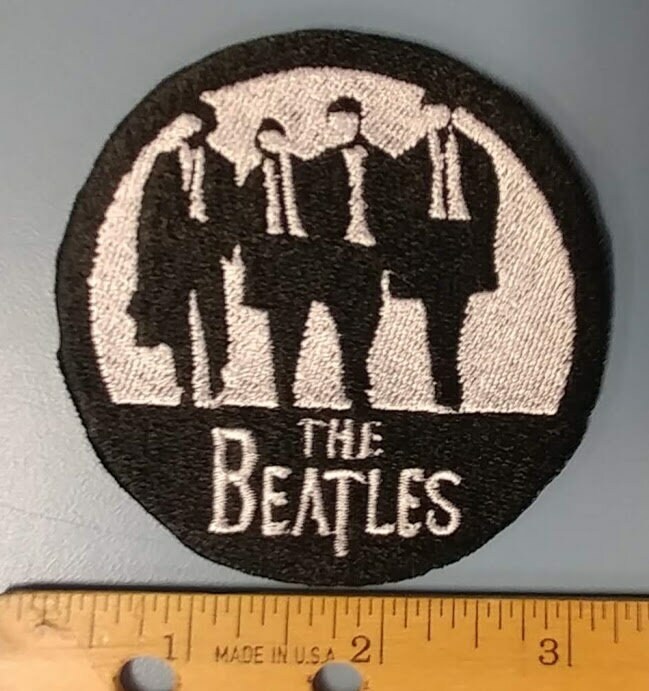 This patch measures 3" in diameter and comes with an iron on adhesive to assist with application. 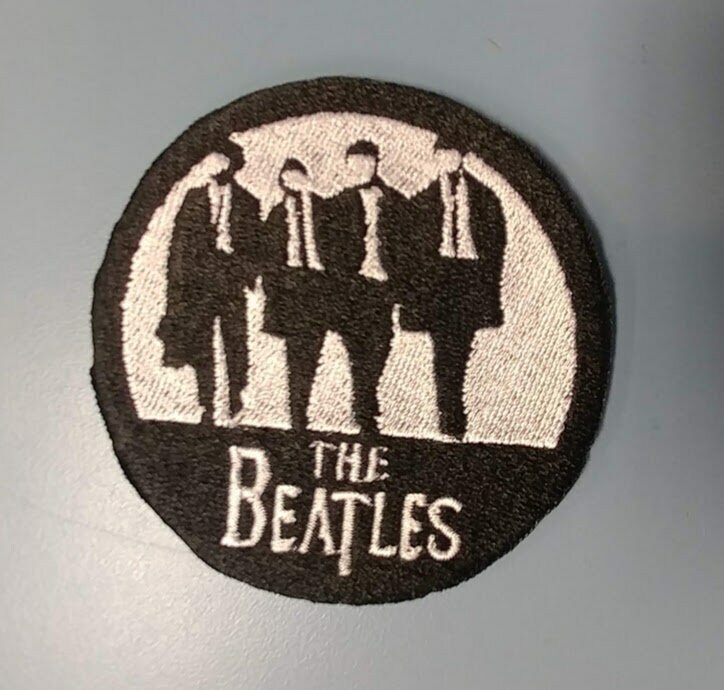 I'm very happy with my Beatles patch and it looks great!!!! I'm really it arrived on time!! It's going to be a gift and he's going to over it! 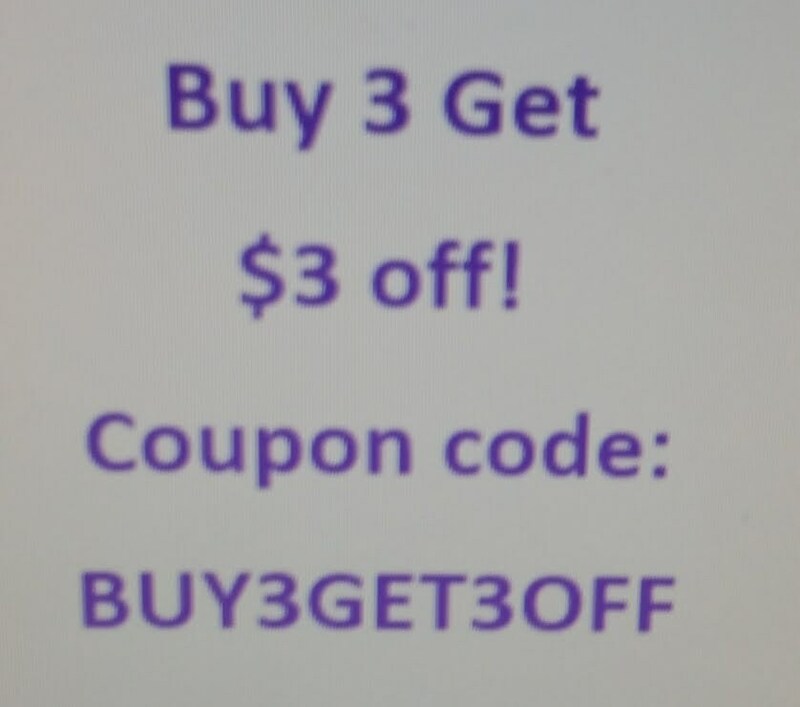 !Thank you so much!